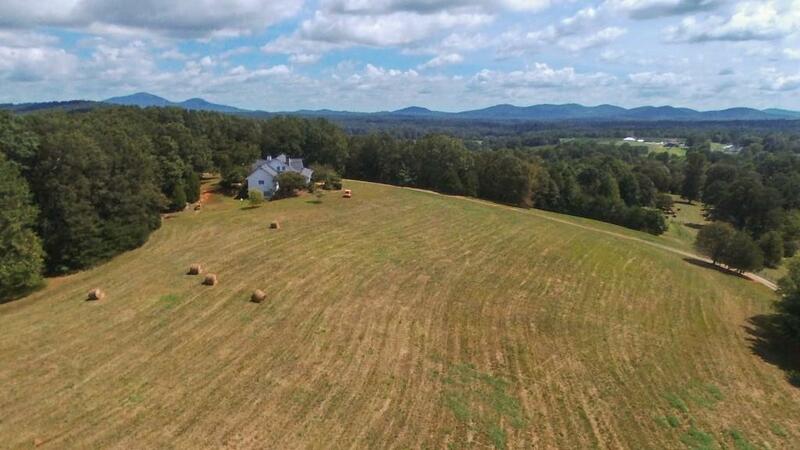 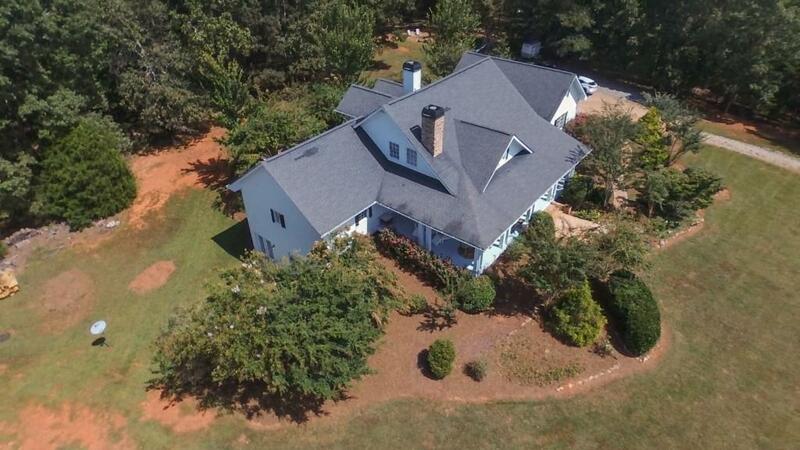 This 51 AC Dahlonega estate is in the heart of No. 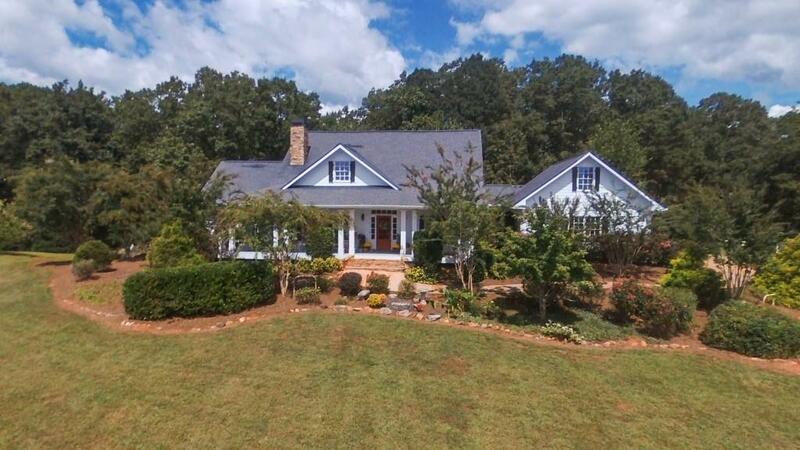 GA. Wine Country in the foothills of the Blue Ridge Mountains. 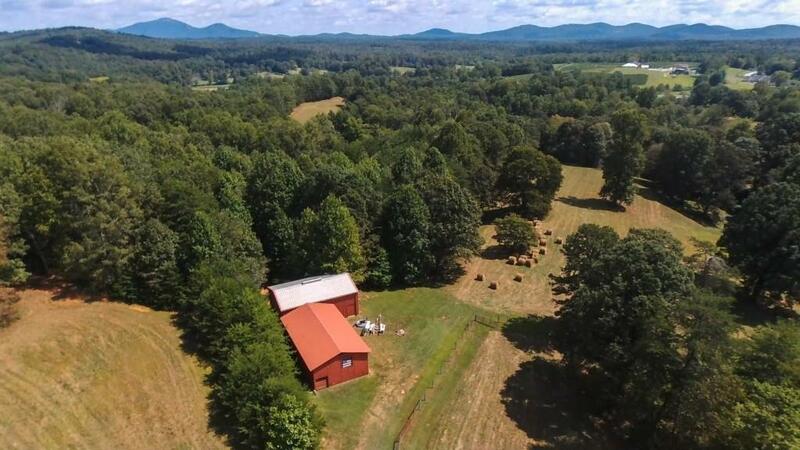 Surrounded by working vineyards and wineries & amazing views, the land is included in the prestigious Dahlonega Plateau, the newest American Viticultural Area designation in the U.S. A spacious, 4 BA 4 BA & 2- 1/2 BA'S home, outdoor entertaining spaces, pasture, woods, a pond & barns, this gem in the Napa of the South is ready to call home or develop into your dream-vineyard estate, equestrian estate, mountain resort, wedding venue or other phenomenal use.